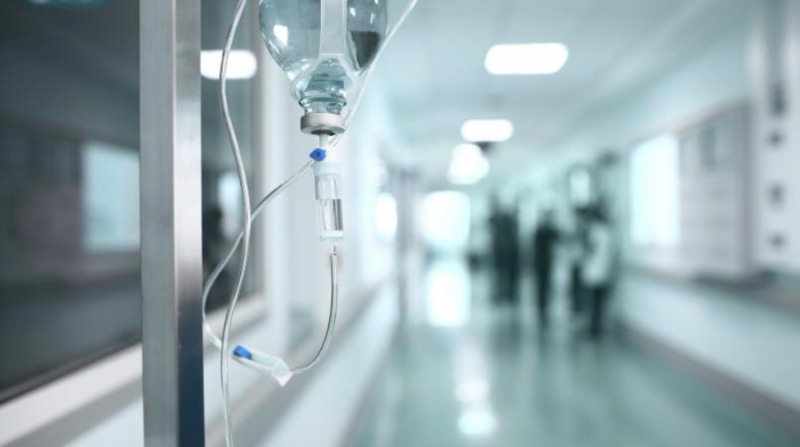 Patients in the Burns Unit at the San Fernando General Hospital were moved to safety after part of the ceiling collapsed on Saturday morning. 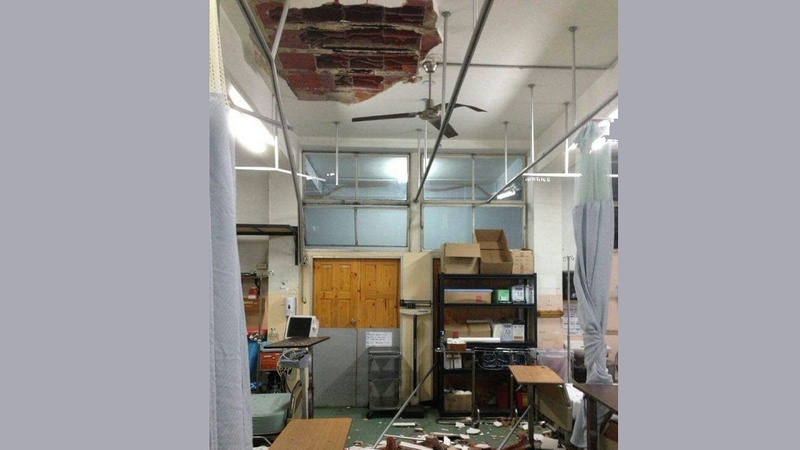 The South West Regional Health Authority (SWRHA) said in a statement issued Saturday that around 1:00 am Saturday, part of the ceiling at the Burns Unit, Level 1, collapsed. 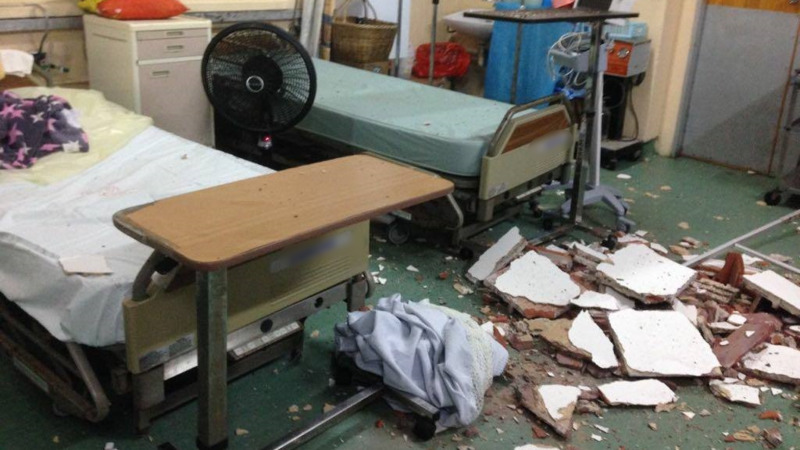 At the time, four patients were warded at the unit, however, the SWRHA said no one was injured in the incident. 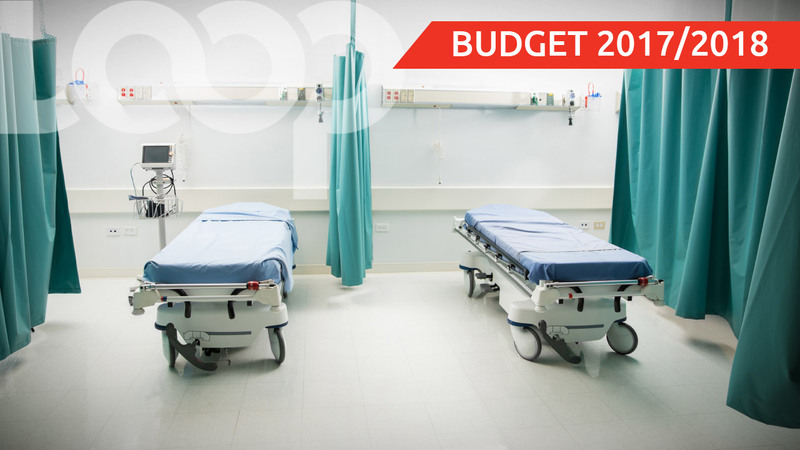 The Authority said as a safety precaution, patients and staff were temporarily moved to another six-bedded vacant area on Level 2 of the hospital. This area was previously assigned to the treatment of blood disorders. 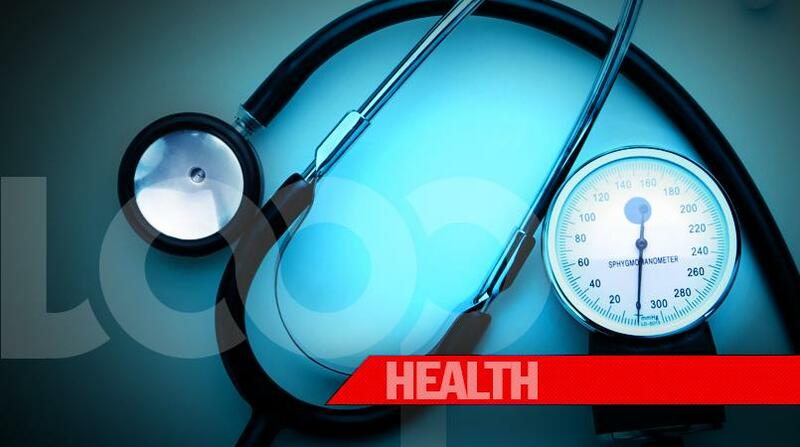 The Authority said patients continue to receive treatments as required by their health practitioners. They added that a construction team is currently on site investigating and assessing the area to begin repairs as soon as possible. The Authority said it will continue to provide updates through social media and news agencies. The SWRHA thanked staff for their immediate response and apologised to patients and staff for the inconvenience caused.